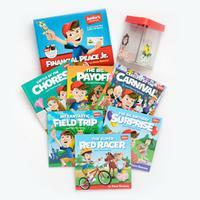 The Adventure Pack includes Financial Peace Jr. PLUS the Junior's Adventures Storytime Bookset and Smart Saver Bank! 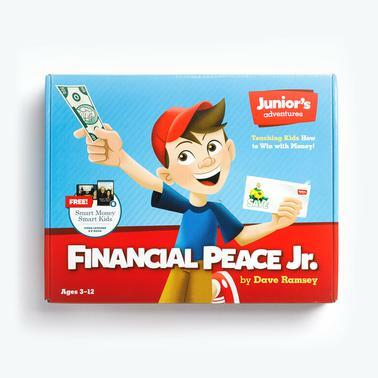 Part of the Junior’s Adventures series, Financial Peace Jr. gives parents the tools they need to raise money-smart kids. The kit covers four basic concepts: working, spending, saving and giving. Junior’s Activity Book is filled with fun illustrations, coloring pages and activities to engage kids of all ages in the chapter lessons.